I would like to take a moment and make sure that the membership has a clear understanding of this area. 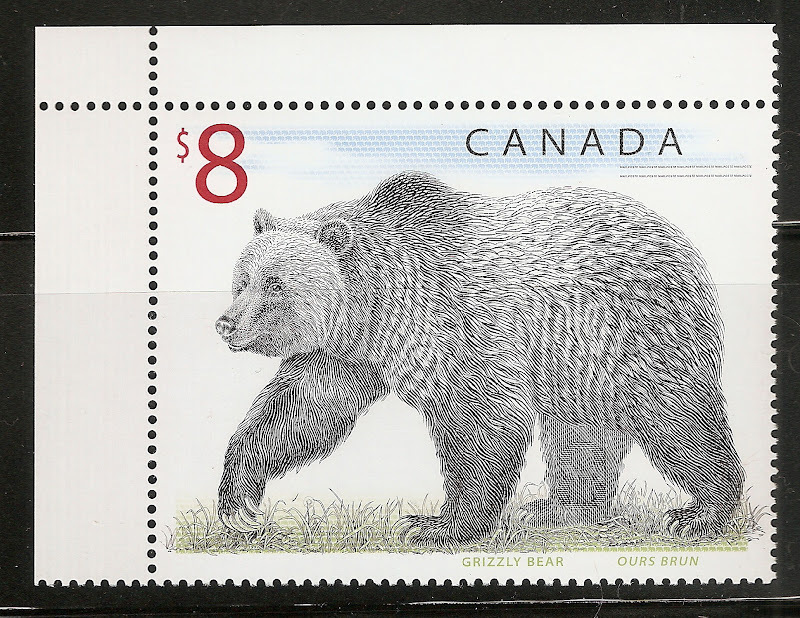 Stamp Bears only provides prizes for quizzes and contests that are approved ahead of time by the Admin team or established by a member of the team. If you are confused, in disagreement, or dislike a quiz or contest - Please enjoy the rest of the site. participation here is voluntary and certainly not required in any way. if you have a concern with a quiz or contest please contact the member setting it up first with a member of the Admin/Moderating team CC'ed on the PM. if the two of you are unable to resolve the issue perhaps we can lend a hand as a neutral 3rd party. THIS AREA IS INTENDED TO BE FUN!! lets keep it light and enjoyable for everyone.